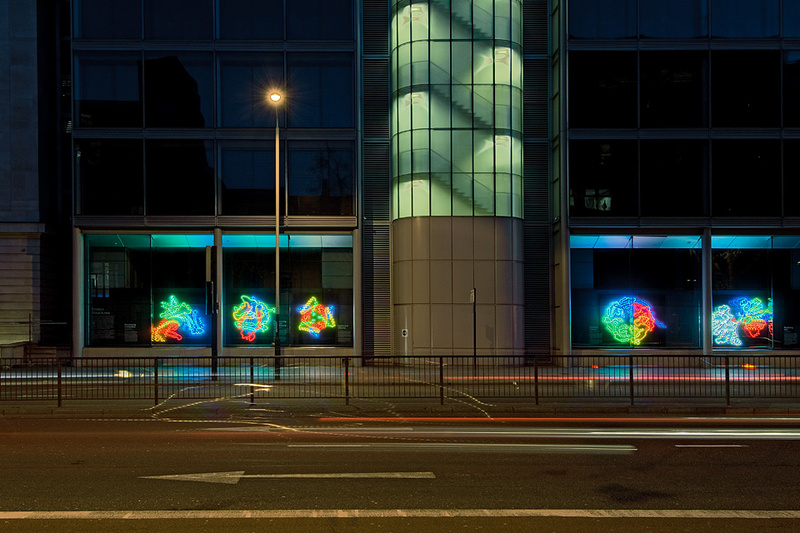 The Wellcome Trust is one of the most important funders of medical research in the world. 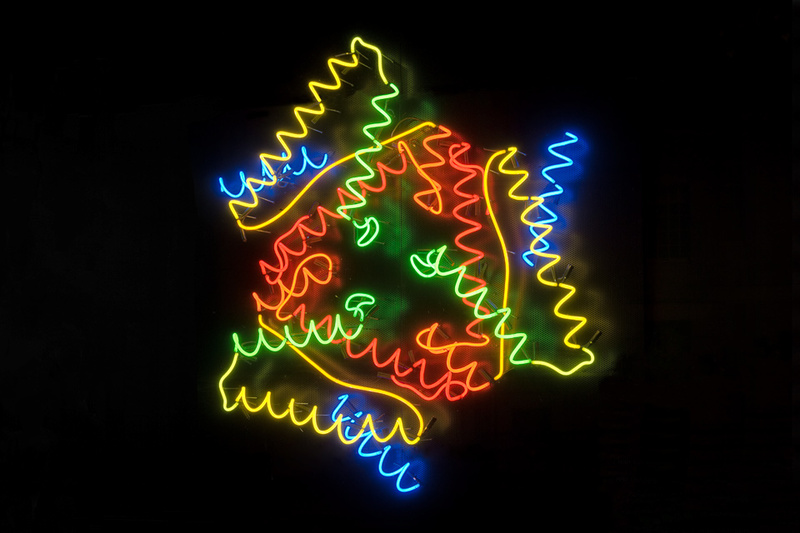 This project set out to explore the structures of 350 proteins that have had a significant impact on world health. 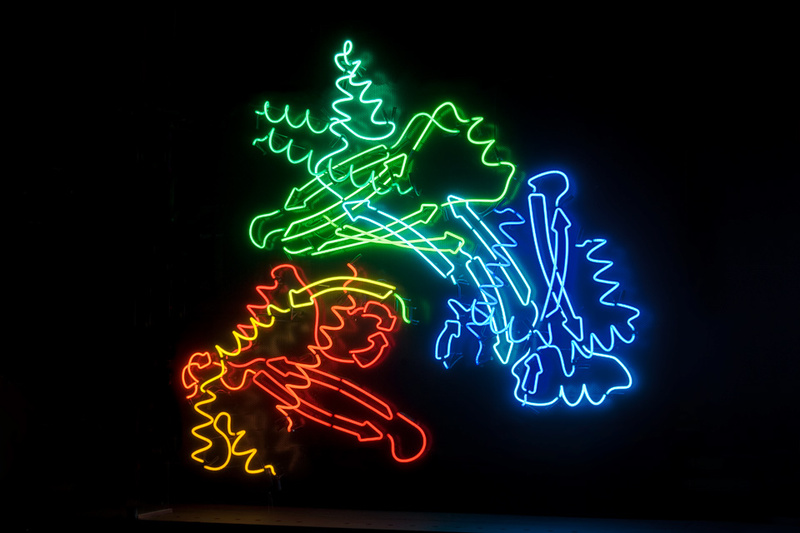 The 3D computer models built by scientists to describe protein structures use a rainbow sequence of colour to identify their complex chains of amino acids and proteins. 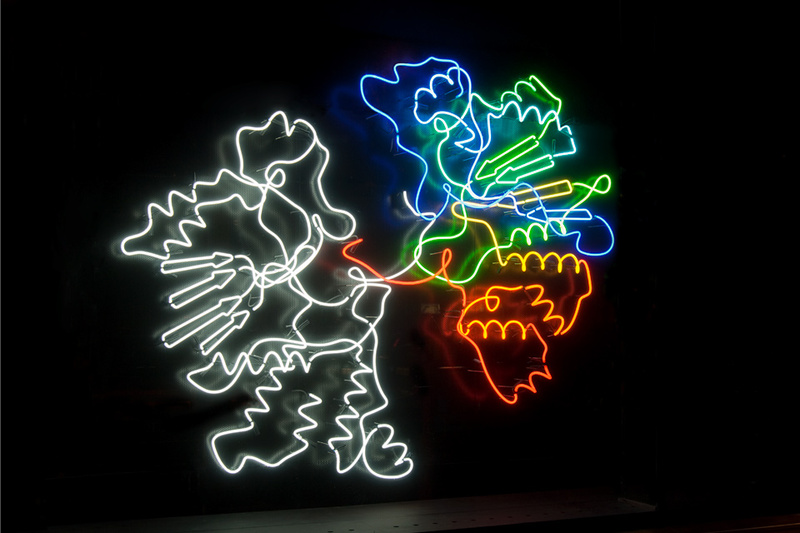 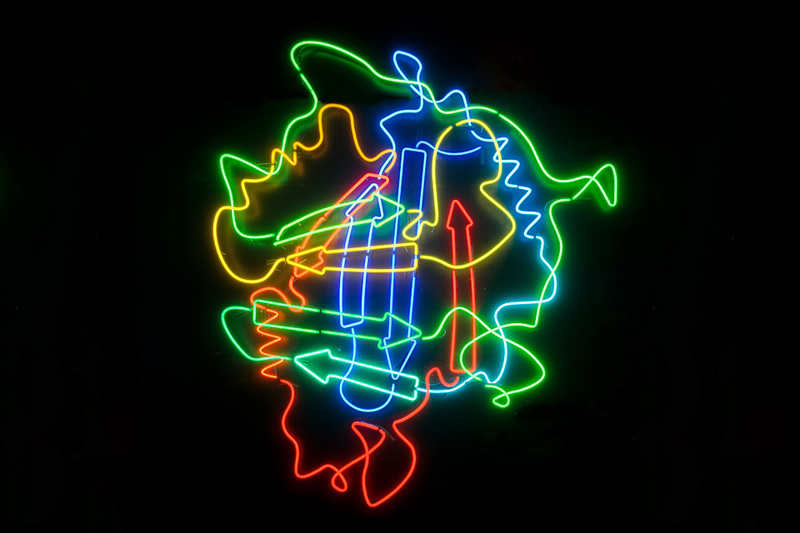 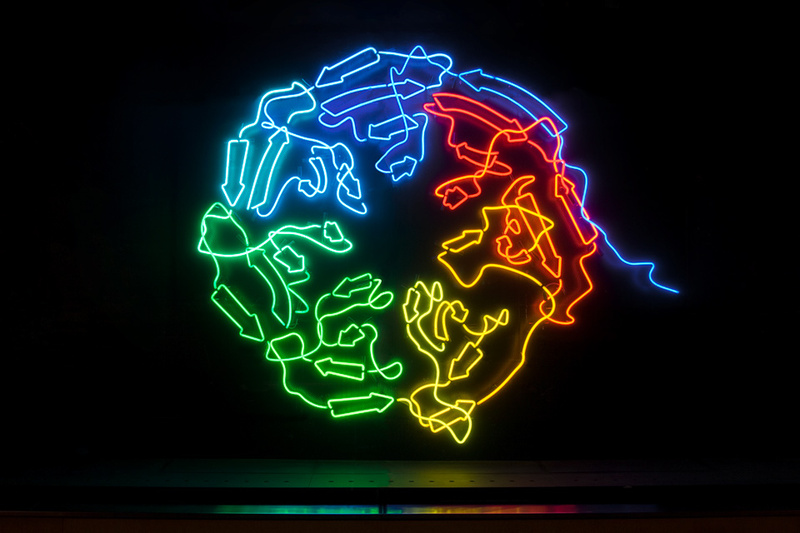 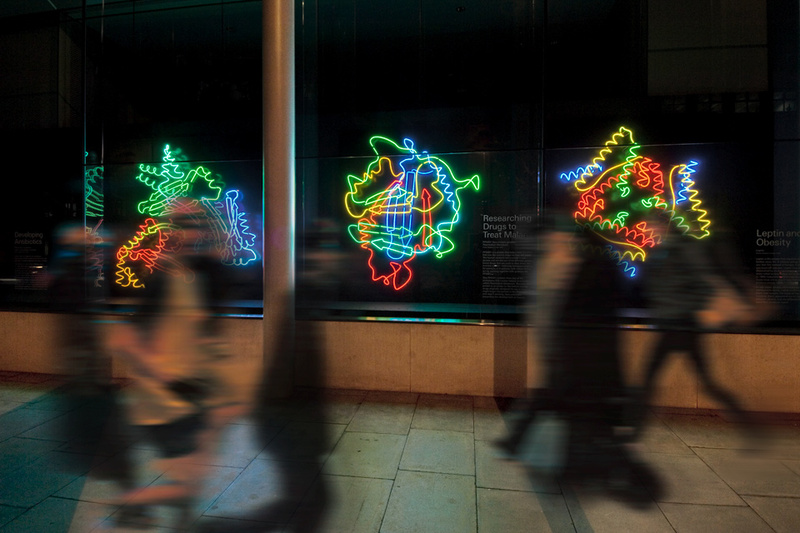 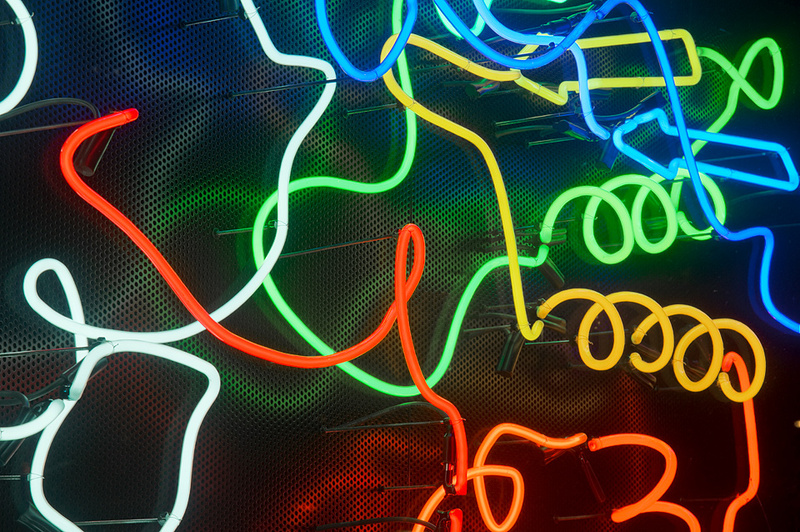 The neon artworks created for the Wellcome Trust’s Euston Road headquarters accurately represented five scientific models describing proteins used in the treatment of HIV, obesity, malaria, CJD and cancer.